Nathalie Lesage (born September 8, 1993, Grand Baie, Mauritius) is Miss Mauritius World 2013. Her height is 175 cm. Diya Beeltah (born August 8, 1989) is Miss Mauritius 2012. 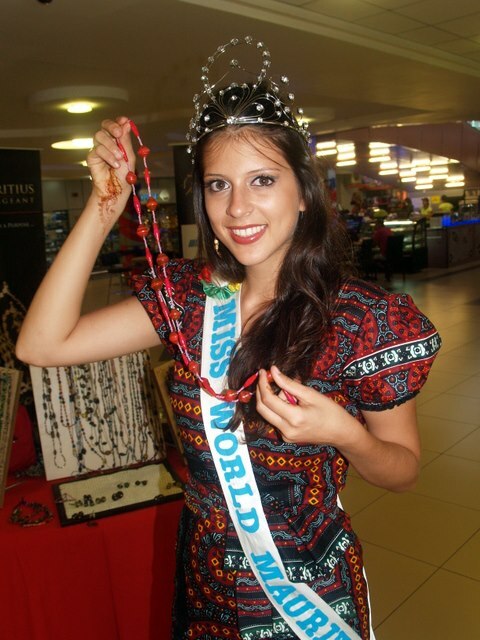 She represented her country at the Miss Tourism World 2012 and will represent Mauritius at the Miss Universe 2013. Her height is 172 cm.